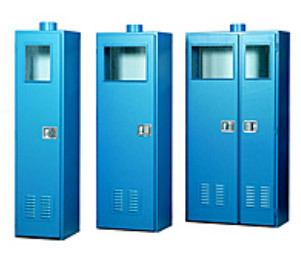 The EXCEL Gas Cylinder Gas Cabinets are designed to provide a safe and cost effective means to isolate hazardous gas cylinders from the surrounding work place. 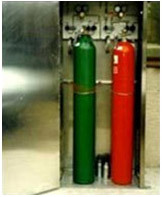 The cabinets, which can safely store 1-4 standard size gas cylinders, are constructed of 11 gauge steel to exceed code requirements. 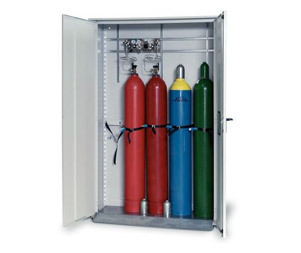 We also supply cabinets for semiconductor grade gases sourced from world renowned specialist manufacturers after understanding your requirements.